A smart city is quite simply a city that utilizes digitalization and new technology to simplify and improve the life for its residents, its visitors, and businesses. 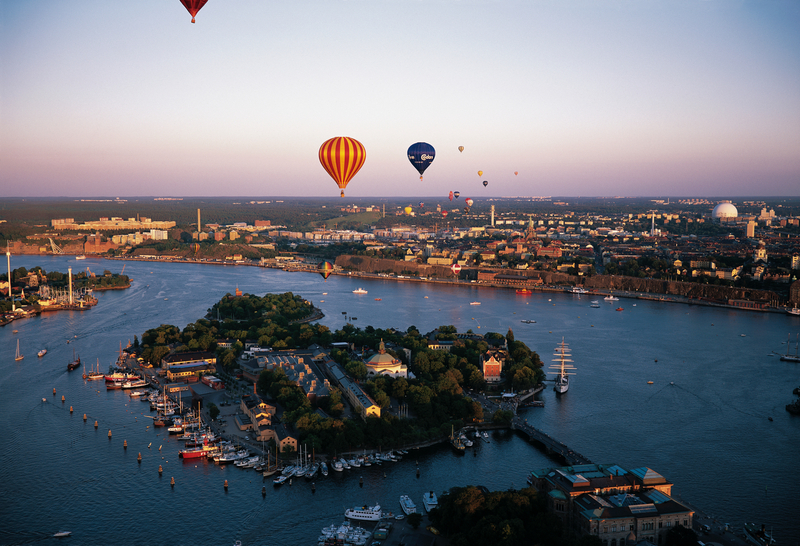 And to offer the Stockholmers the highest quality of life and the best environment for business. In the Smart City, new smart services are constantly created to make the city even better. The way forward to make Stockholm a smart and connected city is to, via innovation, openness and connectivity, make the city more economically, ecologically, democratically, and socially sustainable. The developments in digitalization and new technology create opportunities and benefit all segments of society. Old and young, IT-savvy and those less familiar with IT. Stockholm also has a long history of being a leader in information and communications technology with many prominent companies, startups as well as established multinationals. With new technology, we want to use this advantage to make life easier and better for all who live in, work in, and visit Stockholm.